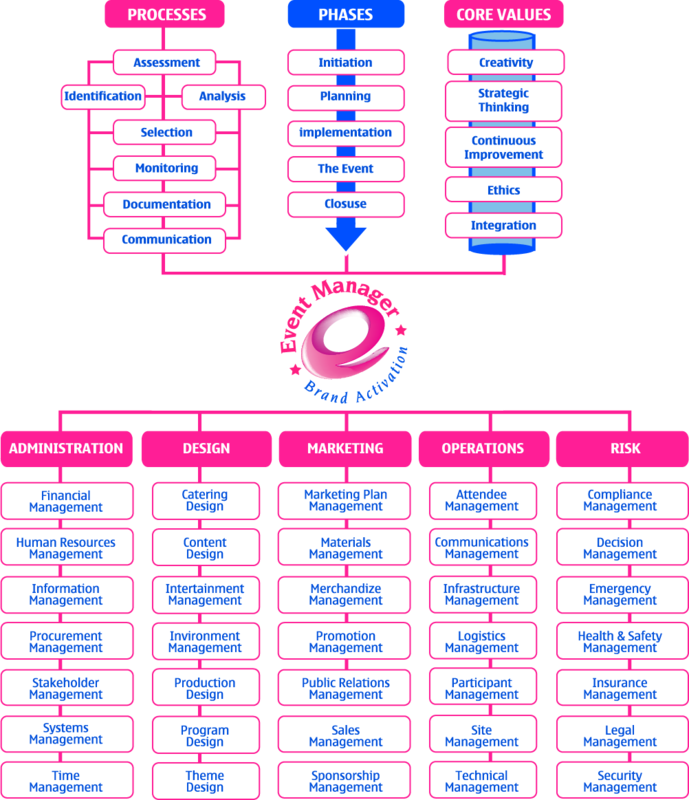 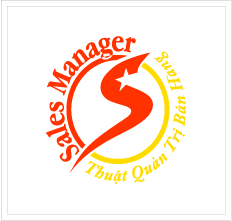 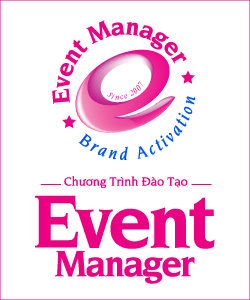 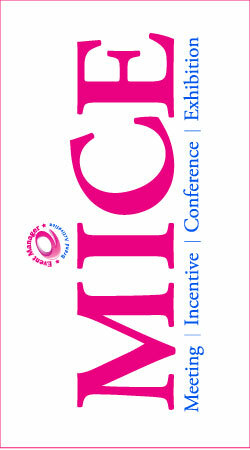 Event Manager is a program specialized in Event management of MICE and the Brand Activities. 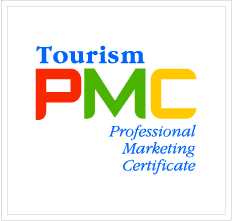 This course is designed for practitioners, marketers, students in Advertising, Event, Marketing Services, Traveling and PR agencies. 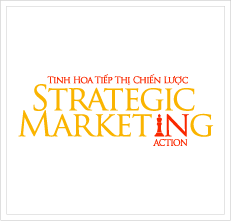 – Build vision and ability to identify out and develop strong ideas for Events. 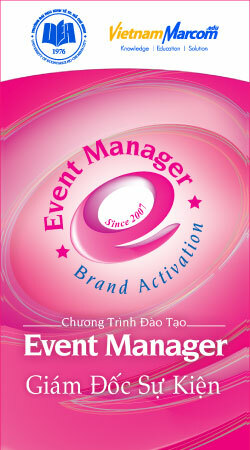 – Be equipped with professional skills in Event planning, PR planning. 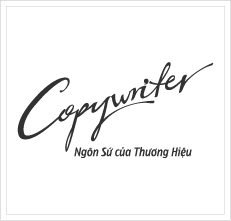 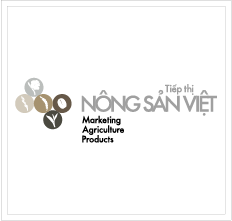 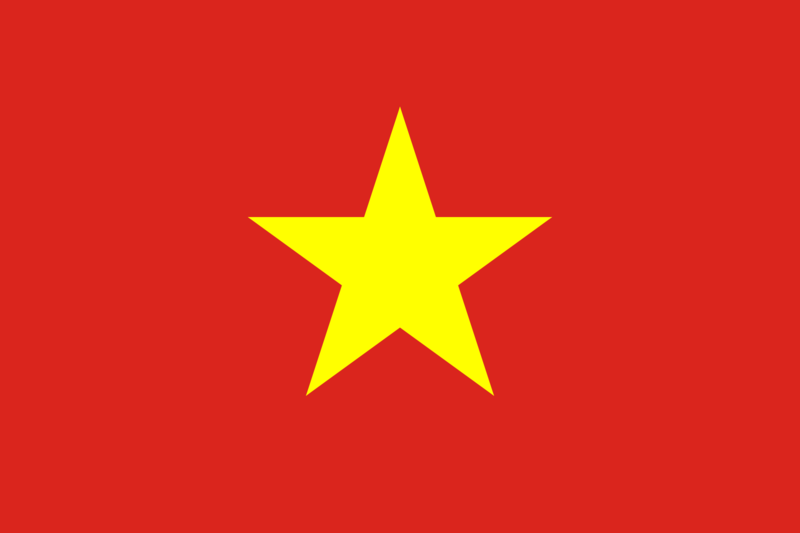 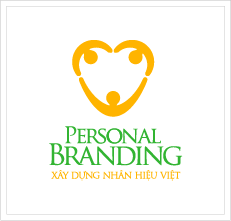 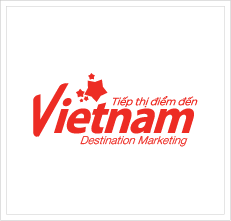 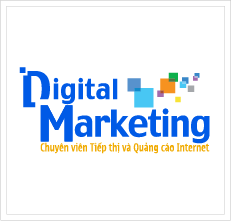 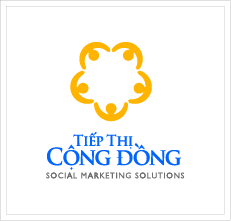 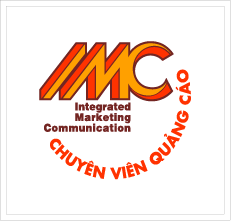 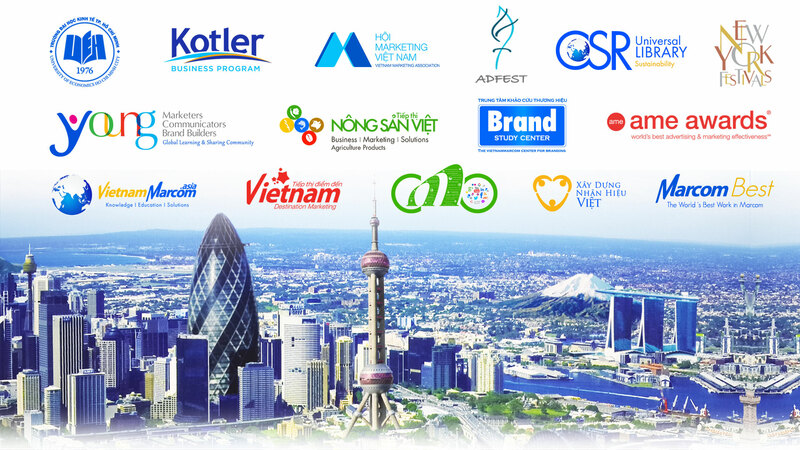 The program is coordinated by the HCMC University of Economic and VietnamMarcom, as well as being accompanied with consultancy, information supports from many experts, professional Marketing, Advertising and Event organizations in Vietnam and Abroad. 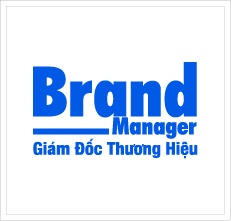 We wish you great success and gather satisfactory results throughout the program. 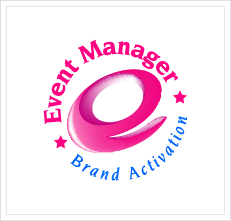 And any professional/academician/students who would like to learn the most updated information, ideas, experience from the Guru, experts, and professionals about event management. 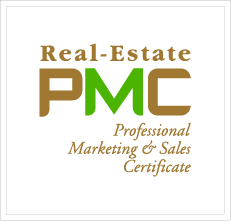 Specializing topics in system with highly practical knowledge. 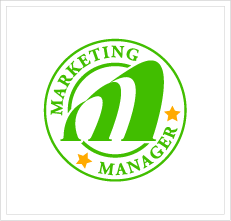 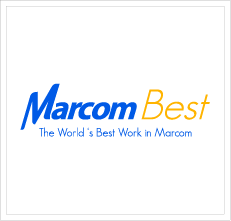 Be have good opportunities to apply for the top of Marketing and Advertising companies.